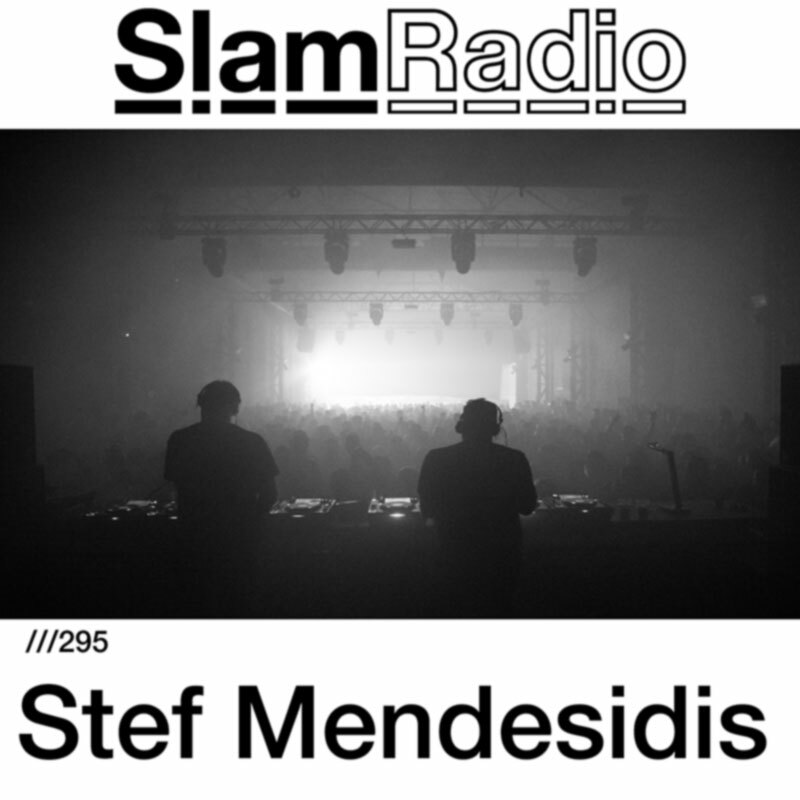 This week on Slam Radio, we welcome Stef Mendesidis. Prolific producer, his Next release is a track in a compilation on Ben sims Symbolism Label, and working towards the next solo EP on PROJEKTS - 005. Enjoy it.